Learn a language from scratch, or brush up old skills. Language courses are offered at levels 1-6 and there are conversation classes available at intermediate, upper intermediate and advanced levels. Day, evening and weekend options are available for some languages. Arabic, Classics (including Aramaic), Chinese, Farsi, French, German, Greek (Ancient Greek and Modern Greek), Hebrew, Italian, Japanese, Korean, Latin, Portuguese, Russian, Sanskrit, Spanish, Swedish and Turkish. With classes available during the day and in the evenings, our weekly language classes enable you to study in small groups to maximise interaction and enhance fluency in a friendly, supportive environment. Most classes are 20 sessions (two terms) with a consolidation term held during the spring term of the academic year. There is an option of accreditation of 20 or 10 CATS points which can be used towards the Certificate of Higher Education if your CATS points are in a language level 3 or above. Please check each individual course for accreditation. 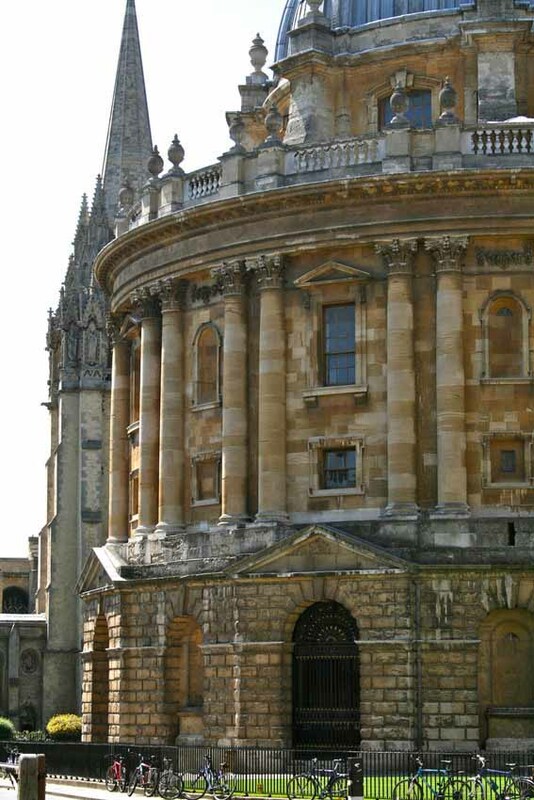 Held over two days in Oxford, intensive language weekend courses are offered in Italian, German, French and Spanish and offer 9 hours of face-to-face teaching in small groups. Places are limited to 14 students per course. Held over five Saturdays, these intensive courses (offered in Italian, French and Spanish) offer 5 weeks of consolidation at intermediate level. In-class activities will aim to improve grammar accuracy, consolidate repertoire and further develop fluency for interaction. Active learning courses can be taken for credit. Let your studies lead you to an understanding of other cultures as well. Our cultural studies classes focus on literature, gender issues, art history, popular culture and other subjects, as seen through the lens of language. This advanced conversation course is for consolidating oral fluency, idiom and register to enable participants to interact flexibly and effectively in a wide range of situations. This interactive course further develops the participants' language skills and understanding of the culture, society and daily life in the Farsi-speaking countries. Exploring the New Testament in Greek is enthralling. Although each NT book has its own distinctive style and character, most English translations flatten and homogenise this rich variety. Come and discover the Greek NT in all its gritty texture! We offer language courses at levels 1-6 (levels vary depending on the language) and Conversation Classes which can be at intermediate, upper intermediate and advanced levels.